students who studied/are currently studying and have received credits abroad in higher educational institutions recognized by the legislation of the host countries. 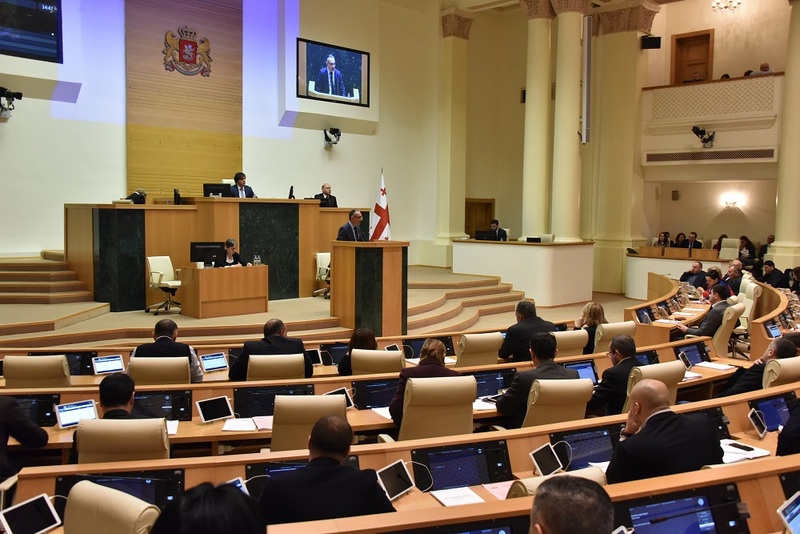 Only the persons mentioned in the first and second categories are eligible to take Georgian Language Preparatory Program, as well as bachelor degree students mentioned in the fourth category to pursue studies at bachelor, certified physician’s/dentist’s education program. The program is intended for the first year studies solely and institution awards certificate upon its completion. After completion of the program students pursue their studies at the programs of their choice at bachelor, certified physician’s/dentist’s education program. Order №224/N of the Minister of Education and Science of Georgia (December 29, 2011) approved “The Rule for submission and review of the documents required for high-school graduates/graduate students/students with the purpose of study in the higher education institutions of Georgia without passing uniform national entrance/general graduate examinations”. 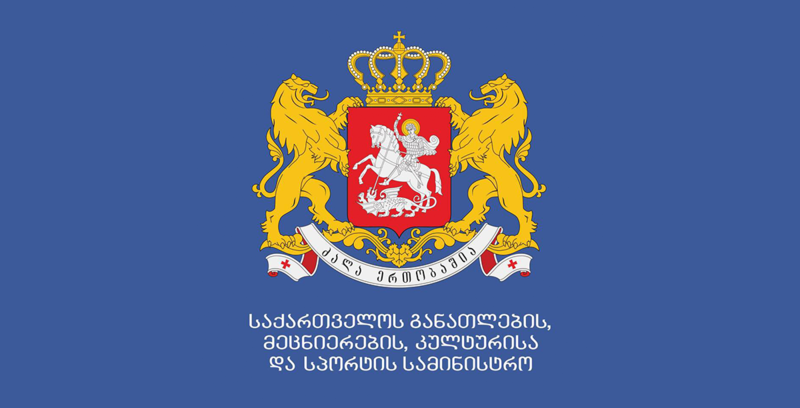 The persons listed above have the right to submit an application to the legal entity of public law – National Centre for Education Quality Enhancement of Georgia. written consent of the principal of the institution selected by a high-school graduate on possibility of his/her enrollment in vacant positions within the scope of general number of students (first/last name and faculty/specialty). written consent of the principal of the institution selected by a graduate candidate on possibility of his/her enrollment in vacant positions within the scope of general number of the students (first/last name and faculty/specialty). for any inquiry regarding the tuition fees and language of instruction please, contact higher education institution.